“Gobekli Tepe is a place of death; a place of re-birth. 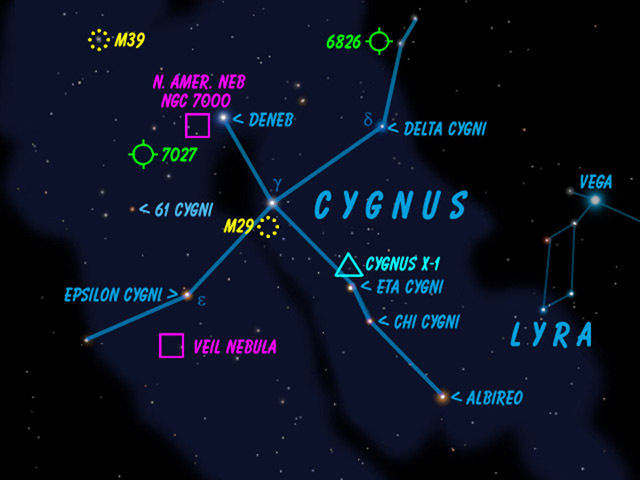 PreviousPart 1: 12,000-Year-Old Gobekli Tepe – Is It Linked to the Star Deneb in the Cygnus Constellation? NextOur Evolving DNA, Atlantis & the Cloning Issue!